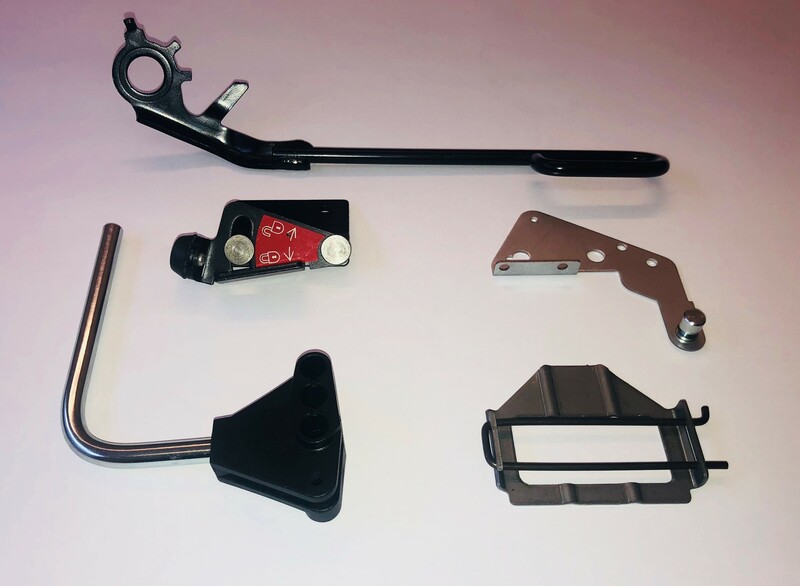 Vernier Springs & Pressings ltd offer a comprehensive prototype design and manufacturing facility. 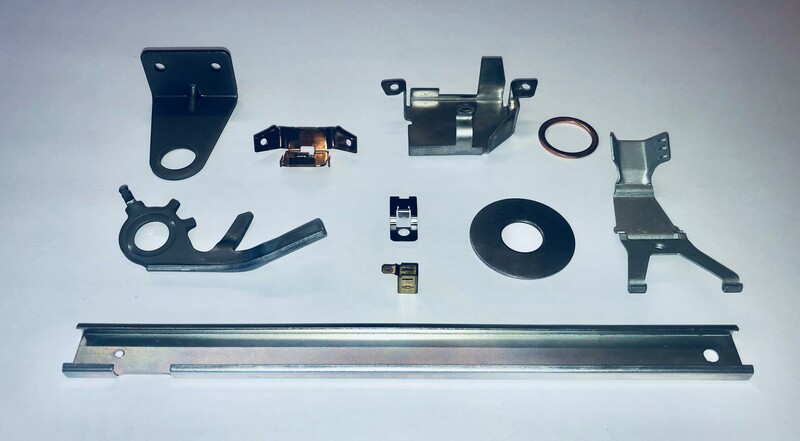 Our dedicated engineers can manufacture small quantity parts of both presswork and springs that can be built into trial units to prove off designs and modifications prior to committing to full tooling. Our in-house tool room allows tooling to be generated for trial samples. 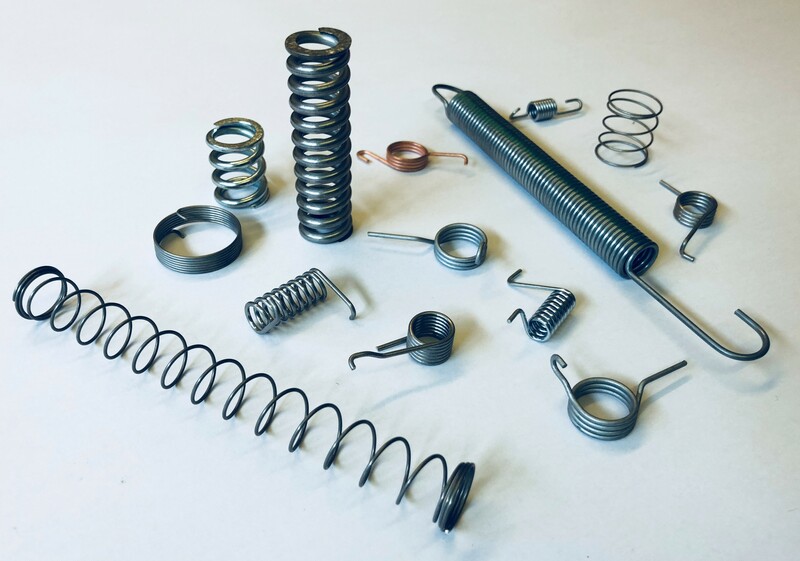 A computer checking program can verify all spring designs calculating spring forces, tolerances, stresses and finally the fatigue capability of the spring. Further back up for design is our membership of the Institute of Spring Technology. This gives us access to all the latest material technology and full laboratory testing. Using the latest CAD software, Vernier can offer rapid blank development. 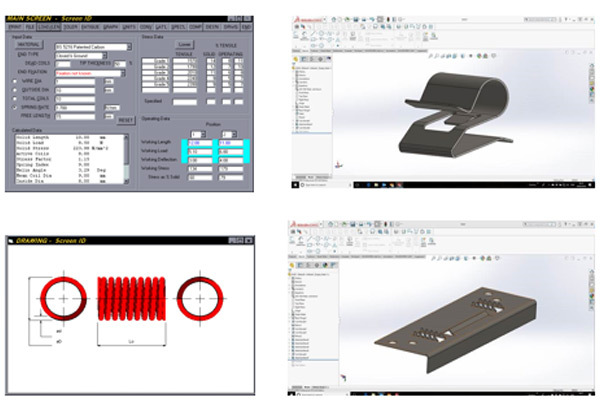 The software produces highly accurate flat blank profiles from 3d solid models and also highlights potential splitting or compression areas in the forming stage which can save time and money at the early stages of the design. From the 3D CAD data plastic ABS components can be made within 24 hours which can be used for initial fit and function. This technology coupled with our tool rooms wire erosion facility has resulted in accurate flat computer-generated blanks available during the first stages of design work, resulting in significantly improved lead-times and reduced tooling costs.